For years people have noticed a funny thing about Facebook's ubiquitous Like button. 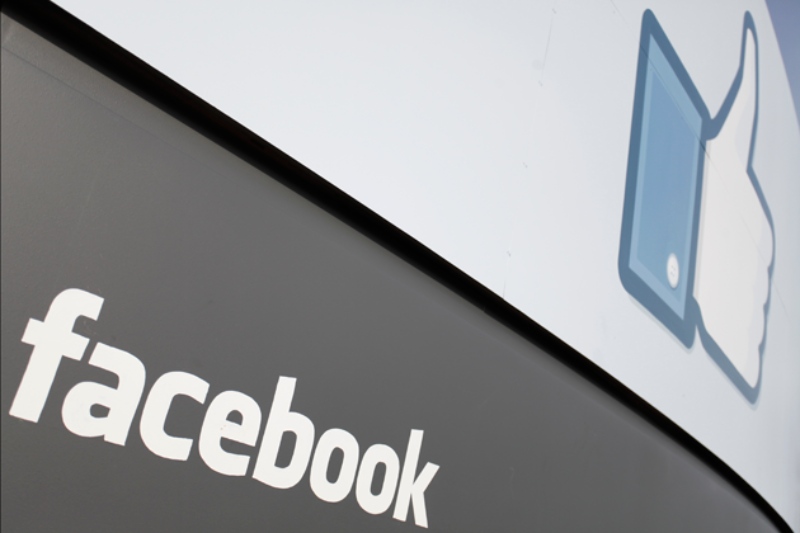 It has been sending data to Facebook tracking the sites you visit. Each time details of the tracking were revealed, Facebook promised that it wasn't using the data for any commercial purposes. He says his goal is to encourage a Web where all products and services use people's real identity. He suggests, in fact, that creating a personally identifiable web experience could be divine: "When you go to heaven, all of your friends are all there and everything is just the way you want it to be," he says. "Together, lets build a world that is that good." Mark Zuckerberg announces the "Like" button at the annual f8 Conference on Apr. 21, 2010. Nov. 30, 2010 – Dutch researcher Arnold Roosendaalpublishes a paper showing that Facebook Like buttons transmit data about users even when the user doesn't click on the button. Facebook later says that Roosendaal found a "bug." Update 06/19/2014 4:49 p.m: Facebook got back to us to say they have not yet rolled out this type of tracking and that, at first, it will only be used on mobile devices. They also point out that they will not share information about users' Web browsing habits directly with advertisers, but will use the data themselves to help advertisers pinpoint ads. Read our recent story about how online tracking is getting creepier, and a piece from our archives rounding up the best reporting on Facebook and your privacy.